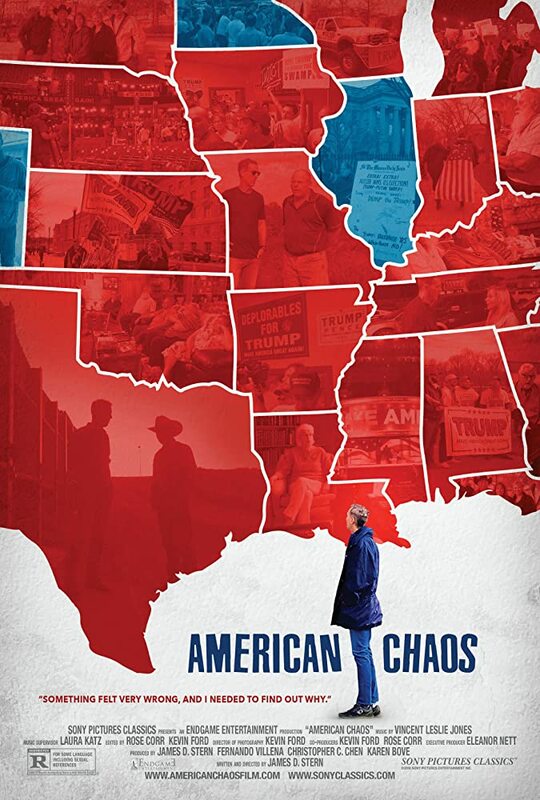 ‘American Chaos’ treads old ground – Cinema or Cine-meh? 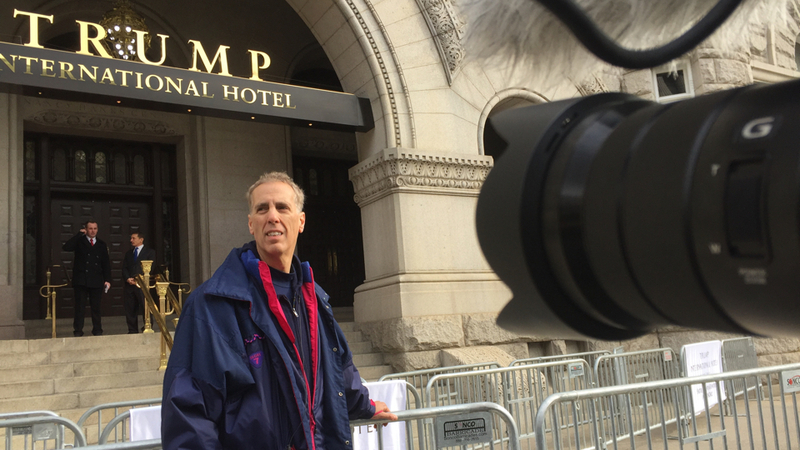 More like “American Confirmation Bias.” That’s all director Jim Stern’s new Trump-focused documentary is good for. You’ll see in it what you want to see—you’ll decide quickly whether Stern’s interviewees are honorable and well-reasoned individuals or a bunch of ignoramuses excited to vote in opposition to their own best interests. 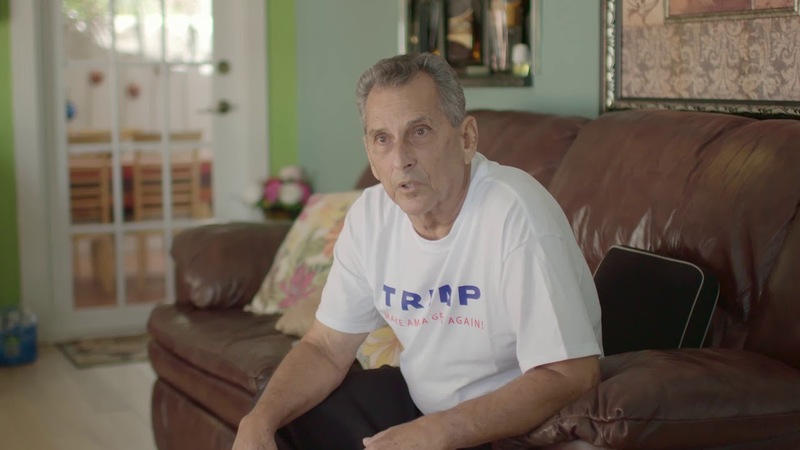 “American Chaos” was largely filmed over two years ago, in the summer between the primary elections and the general election, when Stern hit the road to listen to Donald Trump voters. It was filmed after a million awful things had come out of the candidate’s mouth, but before we saw the many disturbing and disastrous things he’d do after taking office. The country is very different than the country depicted in “American Chaos.” But also, it’s the same. Because people don’t change. Won’t change. On either side. How can you blame them/us? The other side is diametrically opposed to everything they/we stand for. But since I’m a firm believer in American leftism, I find it appalling that Stern largely avoids challenging the conservative subjects of his interviews. One white man says Islam isn’t a real religion, and Stern just sits there silent. Another white man, with a straight face, says Hillary Clinton should be executed for treason, and Stern stammers for a bit before cutting away. And in the few instances where he does correct the record and the Trump voters don’t have a rebuttal, Stern leaves it at that. He says the whole point was to just listen, but what good is that going to do? Almost all of the people he interviewed seemed to live in Trump echo chambers. Their friends and family members were all voting the same way. They have people who listen to them. What they don’t have are people telling them face-to-face that what they’re saying is rooted in falsehood or bigotry. “American Chaos” was another missed opportunity to do that. Only a quarter of eligible voters in this country voted for Donald Trump in the general election. So why is it that every other week, a New York Times feature, CNN report, or feature-length documentary “spotlights” the “forgotten Americans”? They’re fewer in number than Hillary Clinton’s voters, and both are fewer in number than the Americans who didn’t vote at all. If you want to spend another 90 minutes of your life hearing about “illegals” and “treason” and Donald Trump, go right ahead. I didn’t need more of that.